Coinciding with the global Zero Emission Vehicles Summit held in Birmingham on Tuesday, the Aldersgate Group has launched a new briefing, 'Driving ambition: accelerating the transition to zero emission vehicles', setting out key business recommendations for rapidly cutting road transport emissions in the UK. 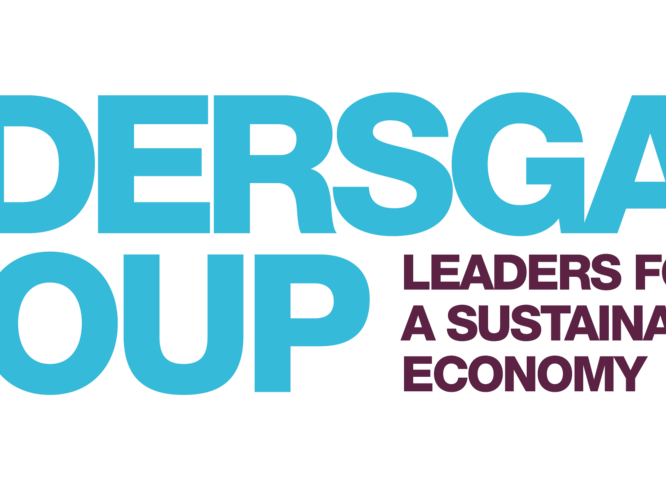 The Group (of which EAUC are a member) argues that to significantly cut emissions in line with climate targets and put the UK at the forefront of the zero emission vehicle industry, government must provide much greater clarity on regulations, fiscal incentives and innovation support to drive manufacturing and demand. Transport is now the largest-emitting sector of the UK economy, accounting for 28% of UK greenhouse gas emissions in 2017, with road transport the most significant form of emissions within the sector. Hitting the UK’s current climate targets requires the transport sector to cut emissions by 46% by 2030. While the need to decarbonise is urgent, the opportunities of doing so for the UK are also great. The global market for low emission vehicles could be worth £1-2tn per year by 2030, and £3.6-7.6tn per year by 2050 and significantly cutting emissions from road transport would deliver air quality and health benefits. The UK is well placed to capture a significant part of this low emission vehicle global market, with just one Nissan plant in Sunderland producing a fifth of all electric vehicles sold in Europe in 2016. Drive consumer uptake of the cleanest vehicles by extending the plug-in car and van grants until such a time that electric vehicles reach cost parity with conventional cars, which is not expected to happen until the mid-2020s. The government should also consider boosting demand further through fiscal incentives, including significant VAT cuts on the sale of zero emission vehicles.